Methil is situated on the outskirts of Leven near the mouth of the River Leven on the Firth of Forth. 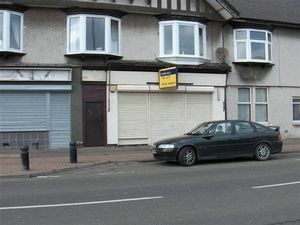 The property is located on Wellesley Road within Methil town centre and serves an established local customer base. Wellesley Road also forms one of the main routes through Methil and carries a considerable volume of passing traffic. 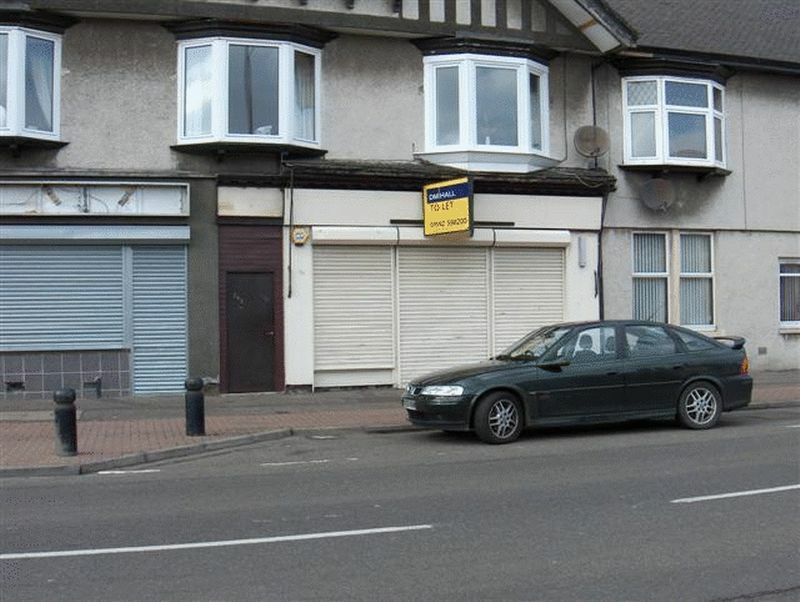 Spacious shop with double fronted windows with a central entrance door, suitable for a variety of uses. Fitted with free standing kitchen units incorporating inset stainless steel sink unit with side drainer. Mains electric and water services are laid on to the property whilst the drainage is, we understand, to a public system. Our clients are seeking to lease the property on standard commercial Full Repairing and Insuring Terms at a rental figure of £4200 per annum. Length of lease and all other terms and conditions remain fairly flexible. Landlord and tenant to bear their own legal costs. Unless otherwise stated all prices quoted are exclusive of VAT. Prospective tenants must satisfy themselves independently as to the incidence of VAT in respect of any transactions. We have been verbally informed by the Local Assessors Department that the subjects are entered in the current Valuation Roll at a Rateable Value of £3400.